Karate is the most celebrated form of Martial Arts. This may be because it is performed without any weapons. The martial art has got the name Karate as it means ‘empty hand’ in Japanese. This martial art first emerged in the Ryukyu Kingdom of Okinawa Island. Later it was transferred to Japan in the 1920s. You can also see various sub-branches of Karate based on the regional specialisation. 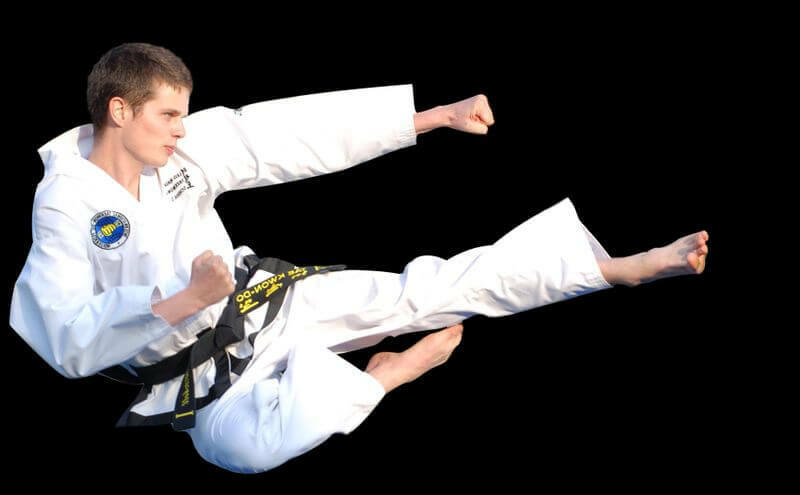 Various movements such as kicking, punching, striking and blocking the attacks are the important aspects of this martial art. You need to concentrate your maximum strength at the point of impact. The practitioners use the hands, the ball of the foot, forearm, knees etc. to the maximum. So these parts should be strengthened by blowing against some padded surfaces. Though it is mainly practised as a combat sport, everyone should learn this wonderful art as it serves as a significant option for self-defence. In addition to the physical fitness; one should have enough mental strength and willpower to excel in this art form. 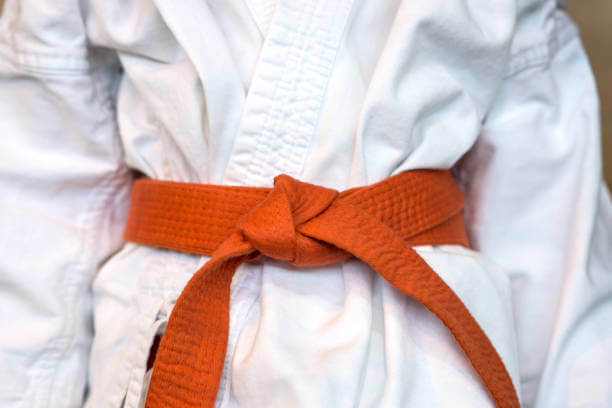 Karate has different traditional styles such as Shotokan, Shito Ryu, Goju Ryu and Wado Ryu. Though the art originated in East Asia, it has been spread to different nations of the world such as Canada, USA, and other European countries such as Italy, the United Kingdom etc. There are many organisations which hold different competitions at national and international level. It will even be a part of the Olympics games conducted in the year 2020. The practitioners are awarded ranks based on their performance. The ranking system in Karate is invented by Gichin Funakoshi, the same person who started Shotokan Karate, in 1928. This is based on the Dan system which was introduced by the Judo founder Jigoro Kano. The ranks are given by providing the belts of different colours. As everyone thinks, the colours are not assigned randomly rather they have thoughtful meanings which will be an inspiration to the students who are wearing it. The white belt is given to those students, who are the beginners in the martial art. The reason for choosing this colour for those, who are starting is that white is the sign of innocence and purity. It also makes the student remember that their mind is blank when it comes to Karate. 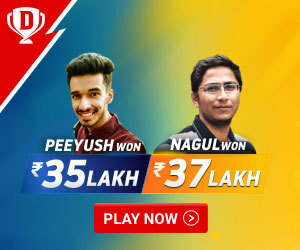 So they should try to make continuous efforts to know more about the game. Hence, it also depicts the thirst for knowing more. The belt of the yellow colour is provided to those people who are now given the initial fundamental knowledge. They will be aware of some basic punches, kicks and blocks down. The colour symbolises the sun, which has just come on its horizon. Even though the sun had just started its day, it gives us a sense of hope and confidence. 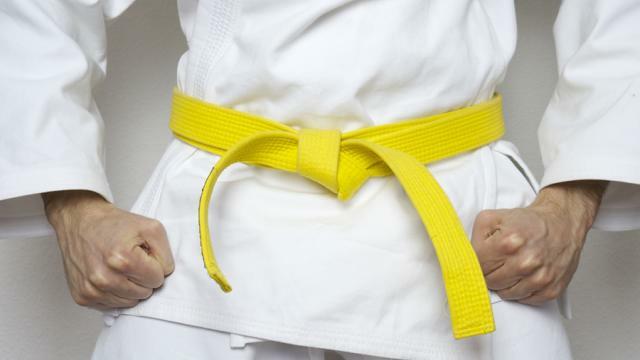 In the same way, the yellow belt gives the student some kind of self-assurance that they are capable. Orange portrays the sun, which is slowly gaining strength by rising during the day. Still, it has to go a long way to gain its complete strength. 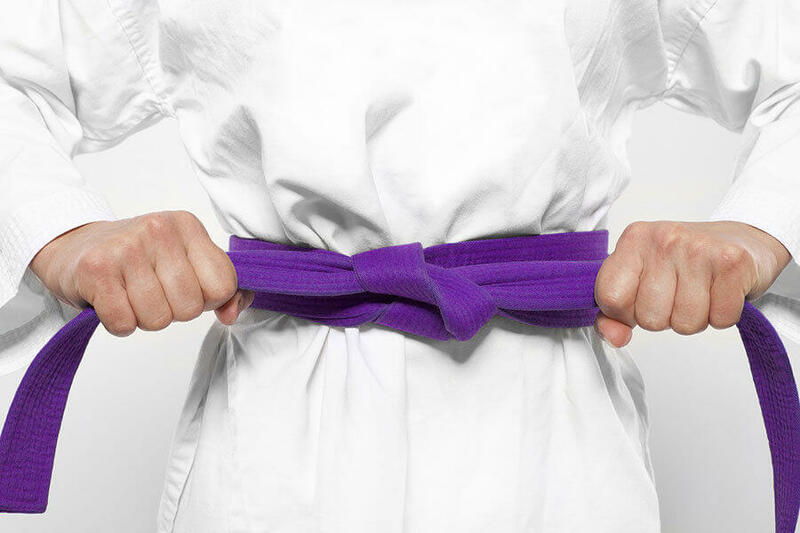 The student with this colour of the belt will have enough ability to combat with an average person who does not have adequate karate knowledge. On the stage, she/he needs to have an open mind to practice more to become an expert. As you guess, Green represents a plant which has come out of the seed and wants to grow by making use of the sunlight. This requires a lot of efforts from the seed. 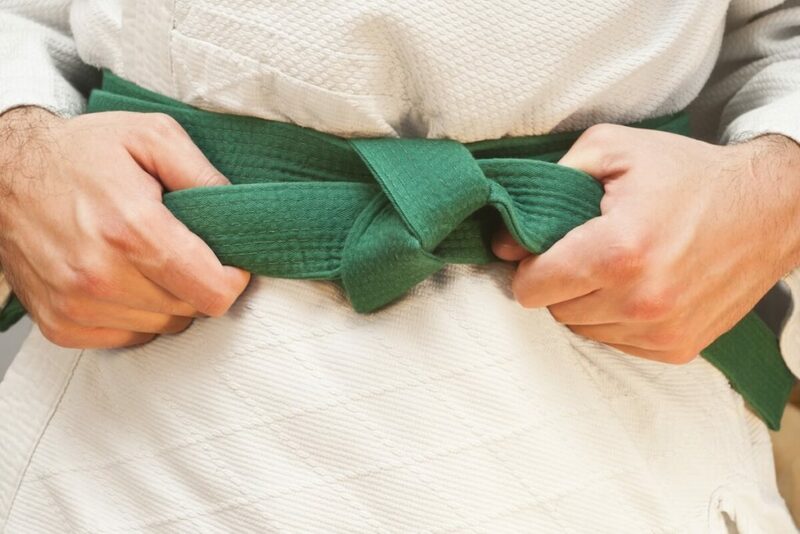 Similarly, the students with the green belt would have got strong body and mind out of the practice, but they need to work hard to refine their skills in a better way. The practitioner at this stage will be able to break a plank of wood. This colour is clearly associated with the sky towards which the plant grows. In the same way, the learner will be growing faster by acquiring the skills to reach the sky of perfection. Though the student with the blue belt has not reached the advanced stage, she/he would have got the clear focus on what they should pursue. Apart from the basic knowledge, these people will be provided with some extra information to gain expertise in the art. 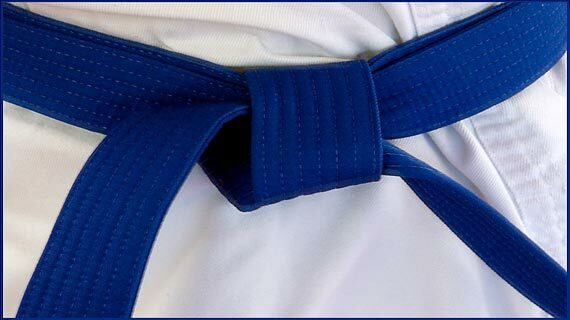 Blue belt holders usually attend the tournaments held at the local level. The purple colour indicates the colour change in the sky. Now the student would experience a new transformation where she/he changes from the normal level to an even more advanced level. The students must have undergone the rigorous training to attain this stage. That would be perfectly visible in their body fitness and the mind level. In this context, Brown portrays the matured seeds which are ready to be harvested. At this level, the students would have almost become the masters. 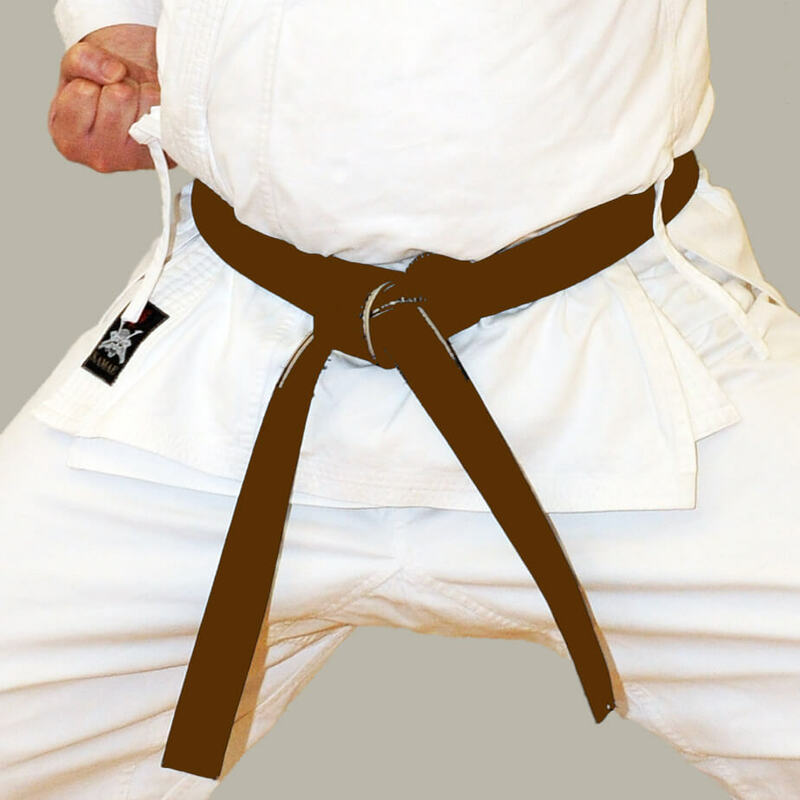 The brown belt holders would have become acquainted with each and every nuance of various techniques used in the martial art. They would have got the skills enough to implement what they have learned. Still, they need some more training to become the perfect masters. It clearly depicts the colour of a hot sun. 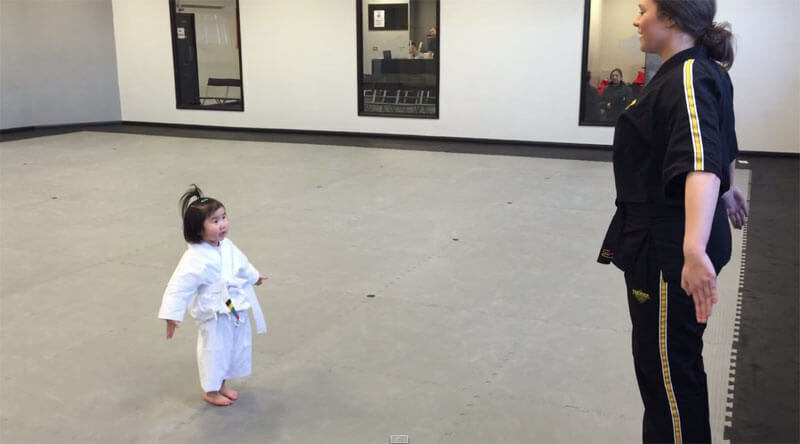 The person with the red belt had acquired enough knowledge, but they should know the way of using their skills which she/he acquired after the training. The red belt holders will be learning this. Black indicates the universe which is beyond the sun. This is the last stage where the practitioner attained the complete knowledge and becomes a master of one of the ancient martial art of the world. Black belt holders will also help others in gaining knowledge. In some schools, they will continue to provide the ranks even after reaching this stage. 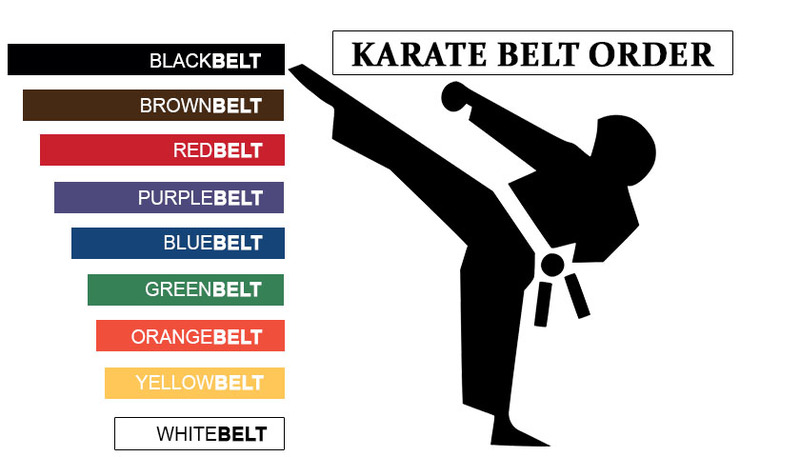 This is done by adding stripes to the black belts which shows that the process of learning continues for the lifetime. After knowing the information about the belts, we can very well understand why people feel proud of their belts.